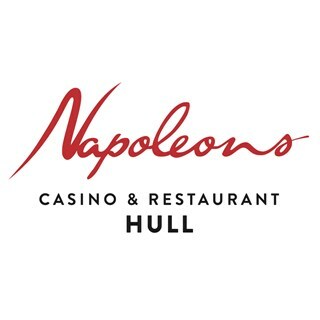 Here at Napoleons our extended restaurant offers a contemporary dining experience in relaxed and elegant surroundings. Our food has many influences and stays true to our principles of good quality, taste and presentation with a new menu designed bi-monthly by our head chef Martin Brant. We’re proud to have an excellent reputation as a stand-alone restaurant. We have visitors to our restaurant who come solely for our high quality food which always comes in at great value and with excellent service. 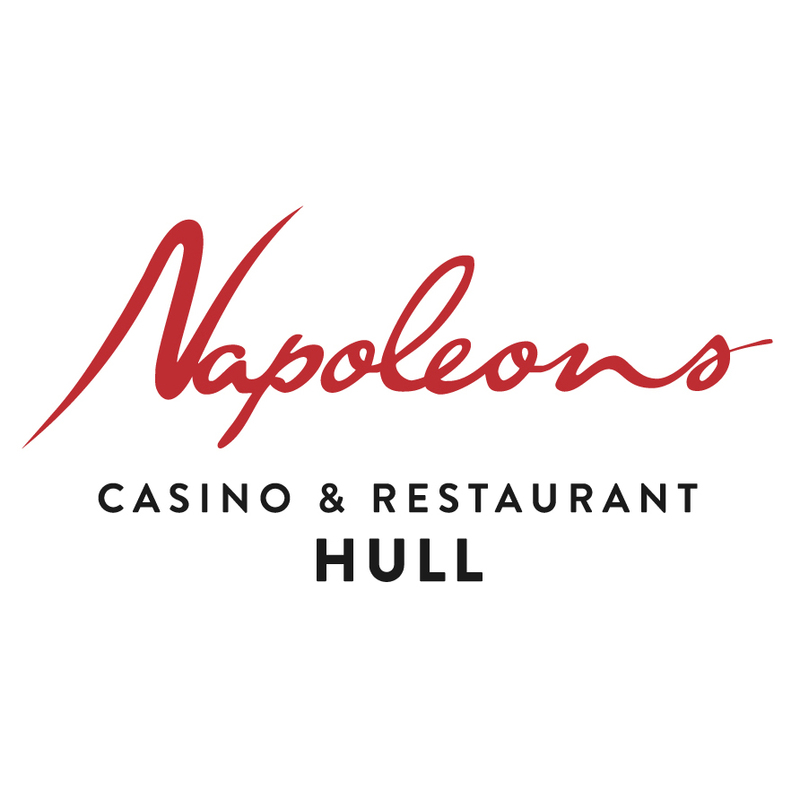 Many have never visited a casino before so dining at Napoleons is an experience far greater than dining in a regular restaurant. Customers can choose to dine from the relaxed ambience of our lower tier restaurant area or our upper tier which overlooks the casino floor where you can experience the buzz and excitement of the casino. 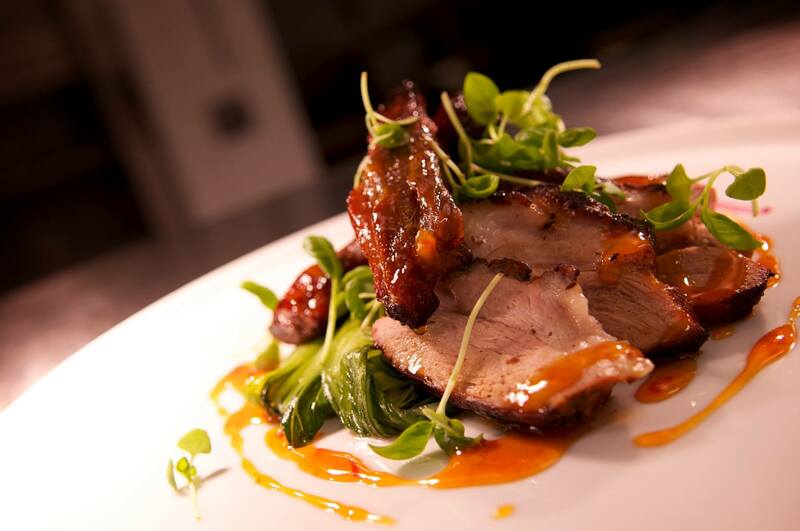 So whether it’s a romantic dinner for two, a birthday celebration or a night out with friends, we have a menu to suit and our dedicated team can make that occasion really special by personalising your event. Our restaurant manager and team will ensure that during your dining experience you will be well looked after, and when you have finished dining you can either enjoy a drink in one of our bars or try your luck on the casino tables. It is for this reason we are so much more than just a restaurant and dining experience, at Napoleons you get a complete night out. Fab service, food and entertaining experience. Very enjoyable meal with excellent service.... Despite my steak being cooked not as I had requested. Disappointed with the £5 token for the casino which could only be used for one go on the roulette. Won't bother with the deal next time. Time after time everything is brilliant. Outstanding value with wonderful service. Great value, highly recommend it. I have been many times and the only difference was that the £5 chip we were given on the dine in menu had to be used in one go rather than be exchanged for 25p chips. This is disappointing as if you lose that’s it, and will not encourage people to stay longer. Excellent value for money, food delicious and can’t wait to go back and try the next menu. Great night out very efficient and professional staff looked after us very well, would highly recommend a visit you won't be disappointed. Food was superb and great value for money. I have given a five star revue, although this visit is the first time in many years that there has been any negative comment on the food. Unfortunately my steak was over cooked, but a perfect replacement was given. It wasn't until the next day that a friend mentioned that her lamb was really chewy, and she was a bit disappointed. Saying this we will definitely be coming back. My friend and I had a very pleasant evening. The food was superb and plentiful. I always enjoy my visits and would visit more often if fund allowed. It was the first time my brother had eaten at the casino and he enjoyed the experience. Which is saying a good deal as he has traveled extensively and is quick to point out anything sub standard. My friends and I love frequenting Napoleon’s Casino and we make regular monthly visits to your fine-dining restaurant. 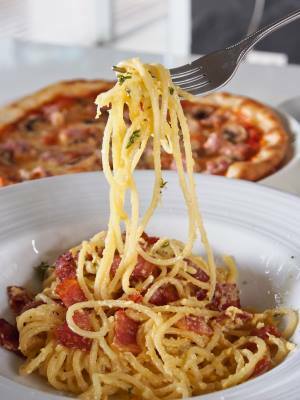 Usually we are celebrating something or other and, therefore, always go for the ‘Dine in Style’ menu. However, I feel that the change you have recently made to the ‘free £5’ chip has severely disenfranchised us. As retired and semi-retired persons, we have to be somewhat cautious with our funds. Having to place all the chip on one spin of the wheel meant that, rather than spending a most enjoyable half an hour or so losing graciously, we all lost within seconds of arriving and felt extremely dismayed returning to our seats crest-fallen and dejected. Perhaps you could review this new procedure and withdraw this somewhat injurious caveat. Fantastic as always, my brother could not believe how good a casino restaurant could be. Thanks a wonderful night. Came to celebrate my friend's 70th birthdays. We felt welcome from the start to finish. All the staff were friendly and helpful. We did the fine in style. The food was beautifully presented and was delicious. We will certainly be back. Thank you. Thoroughly enjoyed our meal. Very well presented and excellent value. Couldn’t fault anything. The staff are very friendly and professional. 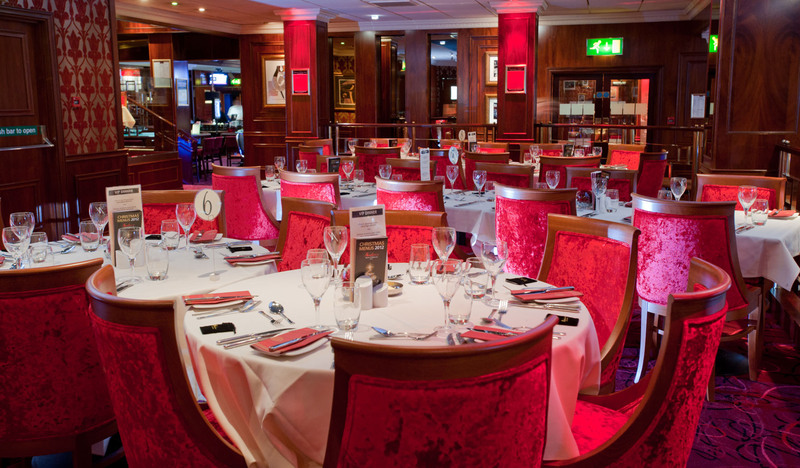 Would definitely recommend a night out at Napoleons’s. I recently came to celebrate my Birthday at your restaurant, we were a large party of 14 so we had pre ordered our food. We chose the ‘Dine In Style’ package which is brilliant value for money, 3 courses, a free drink and a £5 chip all for £25! Service was very fast, staff were nice and everyone enjoyed their food. We then went through to the casino to spend our free chip and had a lot of fun. Everyone had a great night, thankyou very much!